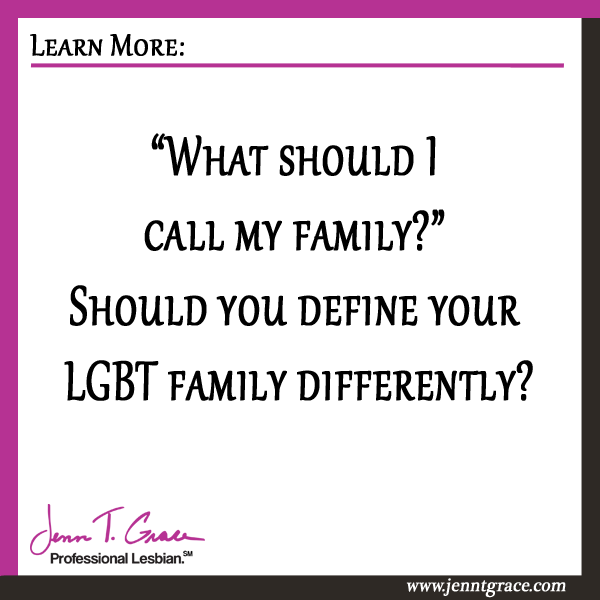 “What should I call my family?” Should you define your LGBT family differently? 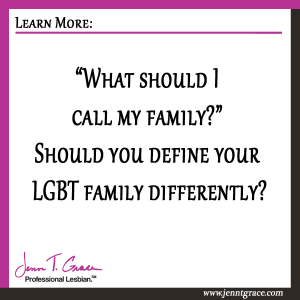 Home » Communications » “What should I call my family?” Should you define your LGBT family differently? 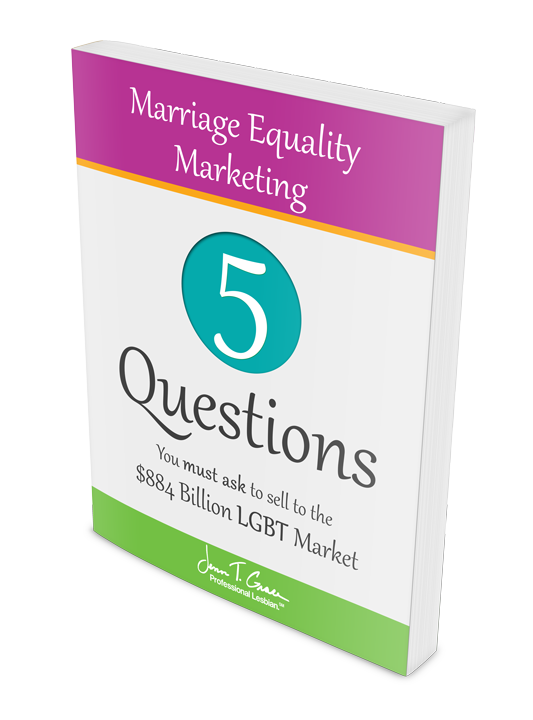 Previously I had a chance to speak at an LGBT Business Equality Conference. 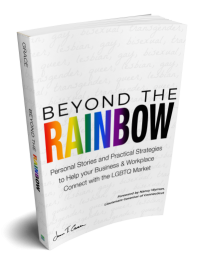 It was a wonderful experience that spawned many conversations about how to communicate properly with the LGBT community. I fielded many questions during my presentation but I had one stick out in my mind. There was a woman who was at this conference to learn more about her children. 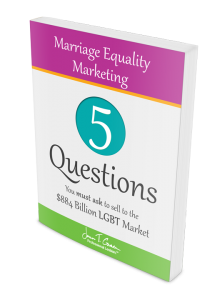 She explained to me that she has two sons, one gay and one transgender. She was there to educate herself on how to be more supportive of her children.  A great reason to attend this conference in my book! My response was simple. A family. Nothing more. Nothing less. Her family is a family just like anyone else, even if that family consists of two children who are part of the LGBT community. In my eyes that does not make her family ‘Non-Traditional’ – we need to avoid using that term altogether. I’ve written at length about the many reasons why you shouldn’t use this phrase, you can read more by clicking here. The ‘Traditional’ Family was once strongly associated with a Nuclear family. In sociological definitions a Nuclear Family consists of a white, heterosexual, married couple with 1.5 children and a dog living in the suburbs with a white picket fence. This is no longer the majority in the United States. While talking with this woman it was evident she was a little timid and trying to navigate her way through this seemingly complicated space of LGBT. At one point she said “I have a transgender.” After it came out of her mouth she said “That’s probably not right, is it?” I gently explained to her that no that’s not the ideal way of phrasing it. I said if I were her I would be clear and say “I have a transgender son.” Simply saying ‘A transgender” has a derogatory sound to it – which she of course, did not mean that way at all. You can also read about the incorrect usage of transgendered by clicking here. A family is just a family. There’s no reason to label it any more than necessary. What are your thoughts? I always love to hear from you. Tell me what you think in the comments below!